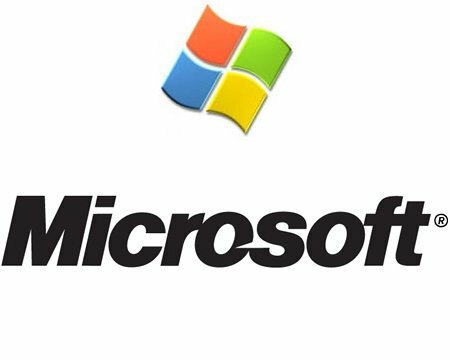 The final version of Internet Explorer 8 will become available for download today, Microsoft recently announced. – Accelerators. Accelerators make it faster and easier to perform common tasks online by making Web-based services such as ESPN.com, Live Search and Sina available for use directly from the page people are viewing. Users can simply right-click a word or phrase and instantly map, e-mail, or share it. – Web Slices. Web Slices in Internet Explorer 8 makes favorite information from sites such as Digg, Yahoo! Mail, OneRiot, and eBay instantly available wherever someone goes on the Web. – Visual search suggestions. The Instant Search Box in Internet Explorer 8 enables rich, real-time search from sites such as The New York Times, Amazon.com and Wikipedia, as well as sites from people’s own Favorites and History, complete with visuals and detailed information that saves time. 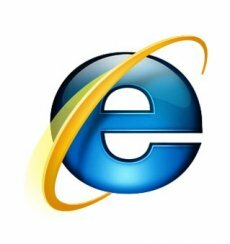 Internet Explorer 8 will be available for download in 25 languages, including Arabic, Chinese (Traditional, Simplified and Hong Kong), Czech, Danish, Dutch, English, Finnish, French, German, Greek, Hebrew, Hungarian, Italian, Japanese, Korean, Norwegian, Portuguese (Brazil and Portugal), Polish, Russian, Spanish, Swedish and Turkish.